My short article about The Outlaw Josey Wales has had quite a few views, so I figured someone might be interested in the ultimate guy movie series, at least for guys who are not interested in movies about the mafia. 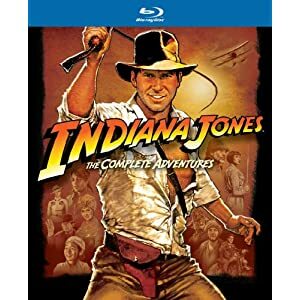 Indiana Jones: The Complete Adventures [Blu-ray] is what I would want my wife to buy for me if I did not already own the series, or if I owned it in full screen format on VHS or DVD. A real guy. Indiana Jones is more like us than most action/adventure heroes. He's a college professor who believes in his quests for the historic preservation more than the glory sought by the antagonists. He reacts the way that most of us would, but he manages to fumble his way through the brawls and cliffhangers, not with bulging muscles or bulging assault rifles, but with brains, luck, and humor. Think about Indiana compared to James Bond. Obviously, all men would want to be a little like Bond, but none of us really are, whereas we can imagine ourselves in Indy's shoes. A real hero. While it might seem cliche to have the Nazis as the antagonists, it's perfectly legitimate and allows for the bad guys to be the favorites. Indiana is a perfect underdog, but he's not without skills. His whip, his gun, his friends, and his mind all provide our hero with the tools necessary to succeed. His flaws include strained relationships with his father and ex-lover, and most of us can relate to this type of adversity. He has luck and help from friends, but it's really still Indiana versus the world, and it's still Indiana that solves the problems. The fact that Harrison Ford did many of the stunts is impressive; the fact that real stunts are used is epic by today's standards. 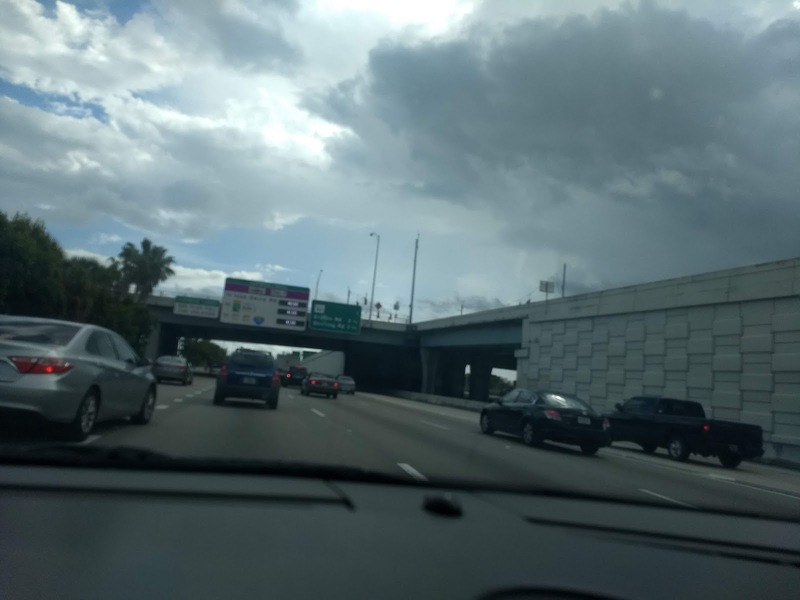 Even if you can't really tell the difference, when you know someone is really doing what the story says he's doing, it makes the heroism seem more realistic, too. A real story. Sure, the quest is one of the oldest and simplest of stories, but a quest told well is still rare. While Temple of Doom does not seem as important to mankind, all three quests set up classic showdowns with the antagonists and provide ample obstacles to entertain. Indiana's a bit of a jerk sometimes, but you can't help but care about him and his adventure. The other vivid characters also add to the story that borders on legend, but never gets as cheesy as anything super hero-related. A real ending. Yes, it's good against evil, but there are several levels of good and as many levels of evil. The stories rarely turn on one revelation or discovery, but build wonderfully towards the believable ending that has a message. How many recent movies make you question anything, let alone everything? Lisa and I sometimes talk about how disappointing most Christian-based movies tend to be, but when I watched Raiders last year for the first time in a decade, I realized how much it lends itself to the same kinds of moral interpretation without smacking the viewer in the face with the themes. You are allowed to decide what it all means, but you are also encouraged to ask big questions. Order up some philosophy on Blu-ray for yourself and get this trilogy for your favorite guy.